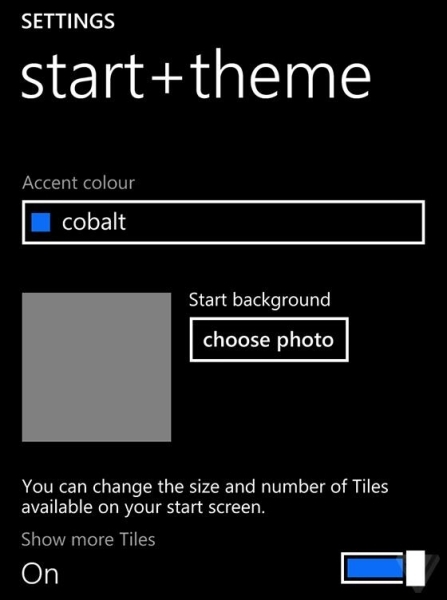 The Start Screen of Windows Phone 8.1 will be customizable with background images. Several leaked screenshots revealed the upcoming WP feature and its settings screen. The new customization option will not be enabled by default. 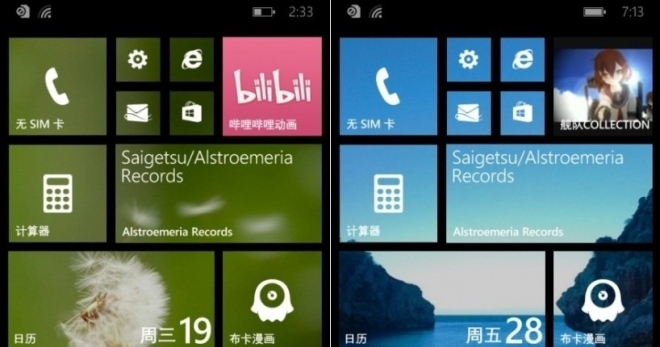 The familiar two-tone Start Screen will still greet Windows Phone 8.1 users out of the box. 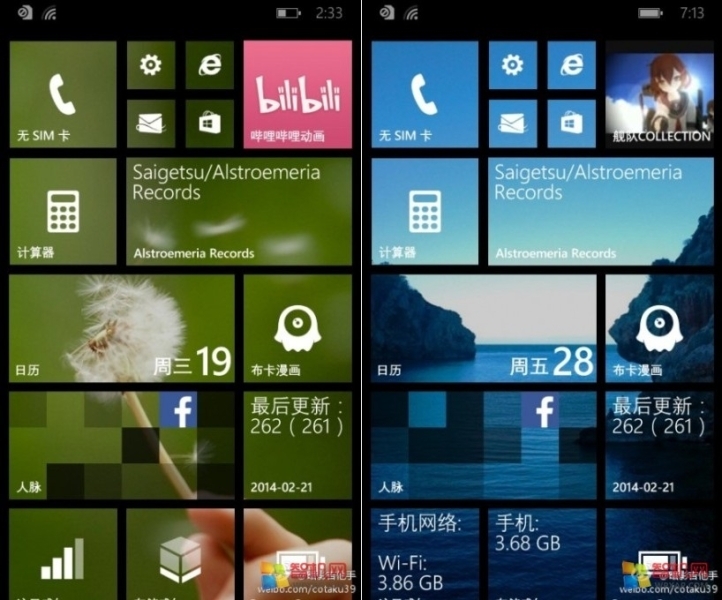 Reportedly, not all apps will allow their tiles to be skinned. Some applications such as Office and Xbox Music will retain an appearance in solid color. Microsoft will likely begin seeding Windows Phone 8.1 to developers early next month, during its Build conference.